Excitement is mounting for Shropshire’s Proms and Prosecco in the Park as ticket sales have surged. Over 1.250 tickets have been sold with around a month to go to the event at Chetwynd Deer Park. And organisers, Fizz Festivals Ltd, have added an extra hour of music, making the decision to start the concert performances at 3pm, rather than 4pm. 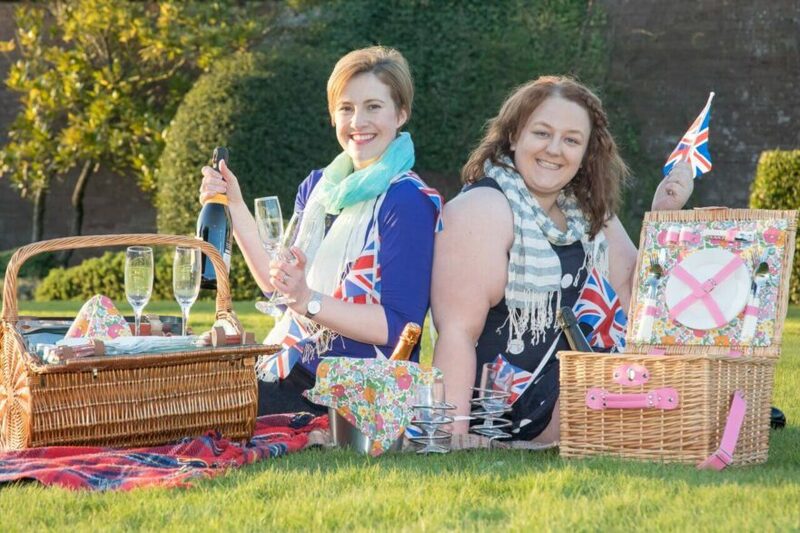 Newport businesswomen, Esther Wright and Sarah Lewis set up Fizz Festivals Ltd earlier this year to bring new event experiences to Shropshire and Staffordshire. Proms and Prosecco, on 9 September, is their first joint event and features both nationally acclaimed and up and coming local singers and musicians. 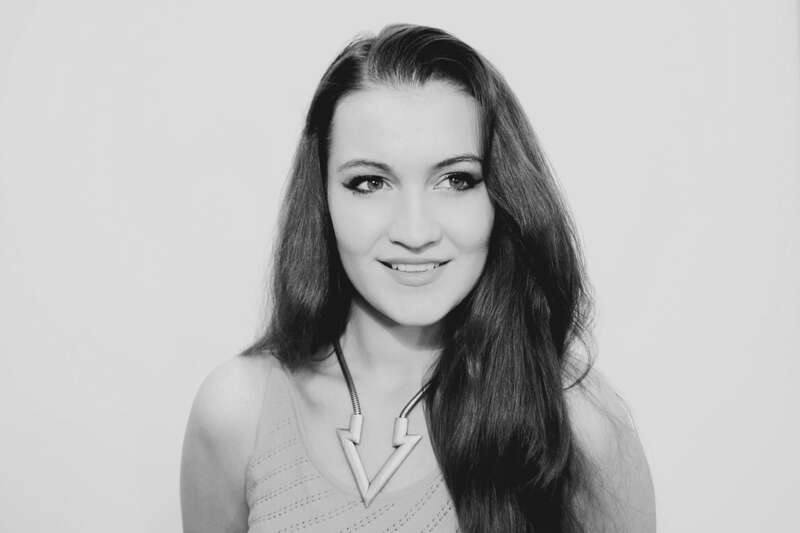 It is being headlined by Soprano Emily Haig, who has been seen by millions of people singing the National Anthem at the FA Cup Final, Wembley, and the British F1 Grand Prix, Silverstone. “We had expected to sell around 1,000 tickets by the start of August and we are ahead of schedule,” said Esther. “We are bringing a talented variety of performers to a spectacular parkland setting and the public have responded to that. Having looked at the strength of the line-up and consulted the artists, we have decided to add an extra hour to the schedule. The line-up includes operatic tenor Jack Foley who has performed with The Royal Opera, Covent Garden Carl Rosa Opera Company and Grange Park Opera, as well as starring in musicals across Britain and internationally. Also taking to the stage will be up and coming singing star Alexandra Jayne, from nearby Wheaton Aston, pianist and musical director David Lane, who has a 40-year career in national tours and well-known West End musicals, a string quartet from the Camerata of London Chamber Orchestra, Amadeus Brass Quintet, the world’s foremost training orchestra, and the Prima Wind Quintet (from Manchester’s Royal Northern College of Music) and the Cosford Military Wives Choir. Emily Haig will close the event with a repertoire of anthemic favourites including World in Union and Jerusalem and will round-off her performance with a rousing rendition of Land of Hope and Glory, which has become synonymous with the Proms. Gates open on 9 September at 2pm and the live music will start at 3pm and finish at 9pm. Tickets are available by advanced purchase only and sales close on 31 August. For tickets, further information and regular updates on the event follow @FizzFestivalsLtd on Facebook or @FizzFestivals on twitter, or visit www.fizzfestivals.com.